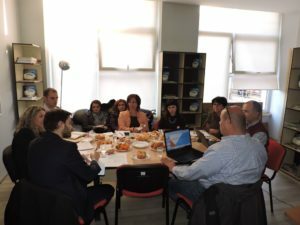 Mr. Jose Gutierrez, Head of Unit in the Executives Agency of the Erasmus + programme in Brussels, NEO staff and the Albanian project coordinators and contact points of capacity building projects selected in the Erasmus + 2017 CBHE call held a consultation meeting on November 30th, 2017 at the premises of the Albanian Erasmus + Office. 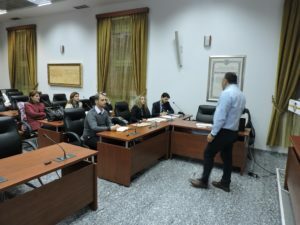 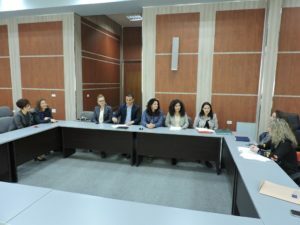 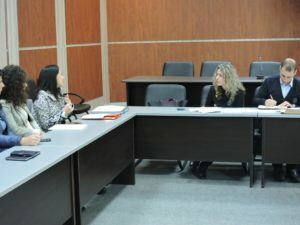 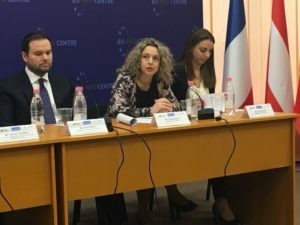 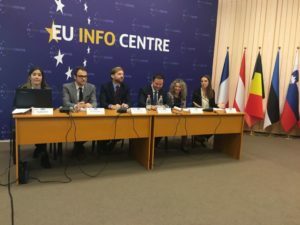 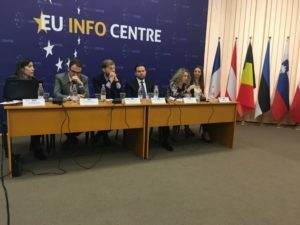 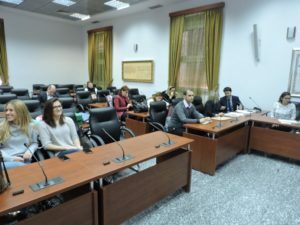 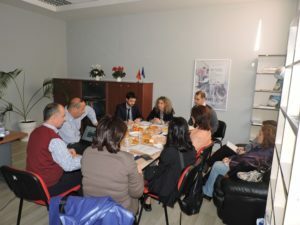 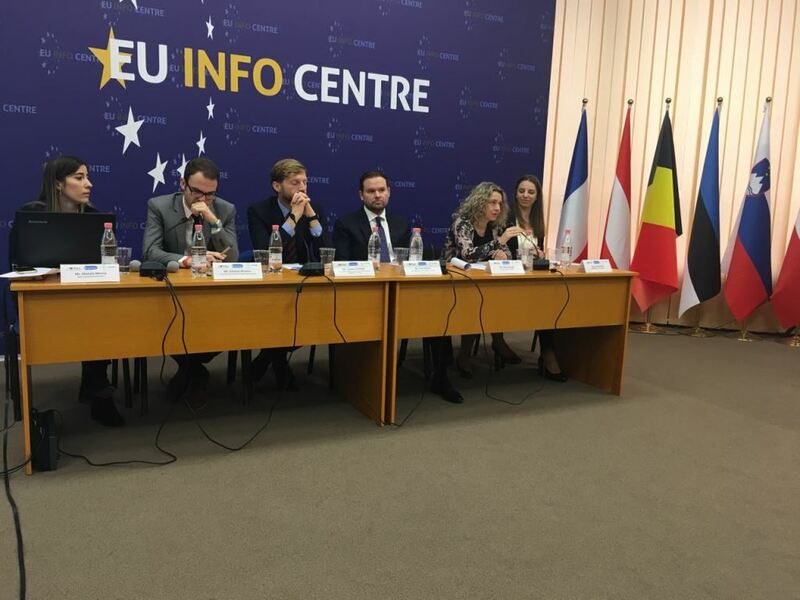 This activity served to discuss technical and financial aspects and answer Albanian partners’ questions in relation to the implementation of the newly selected CBHE projects. The NEO + staff conducted the field monitoring visit for the Tempus project “Developing and Adapting Professional Programs for Energy Efficiency in the Western Balkans – DAPEEWB” This activity was organized at the premises of POLIS University in Tirana, on November 22nd, 2017. 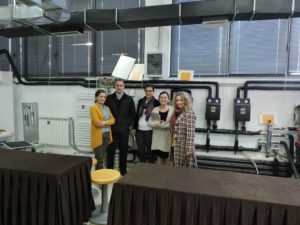 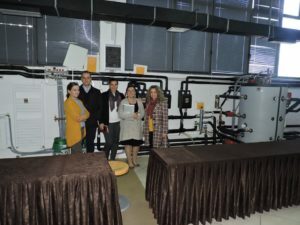 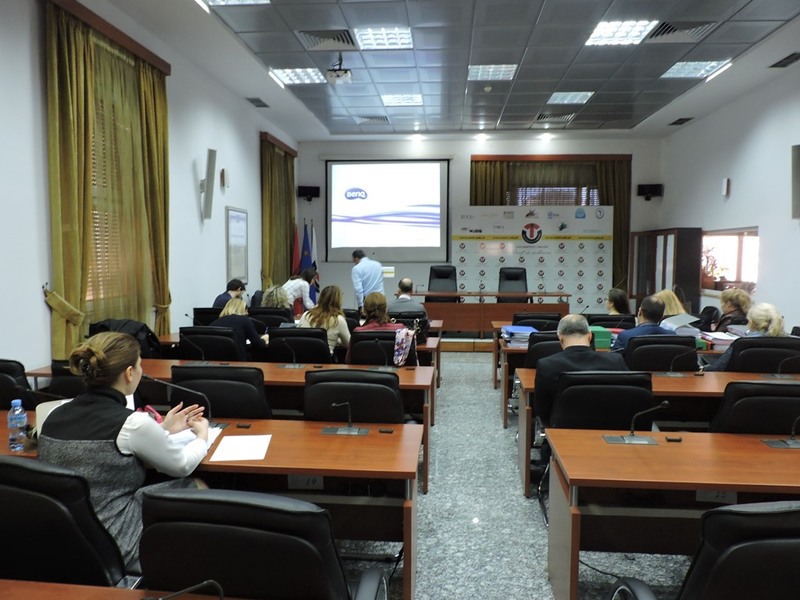 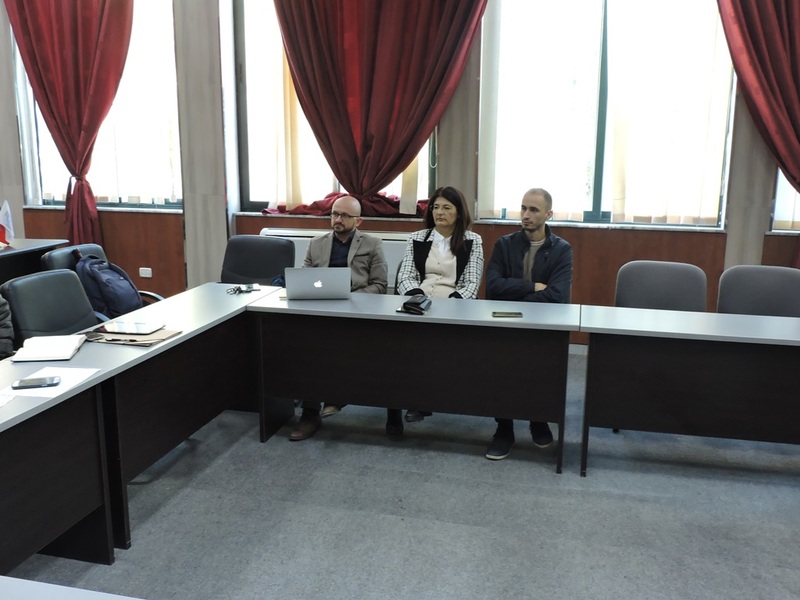 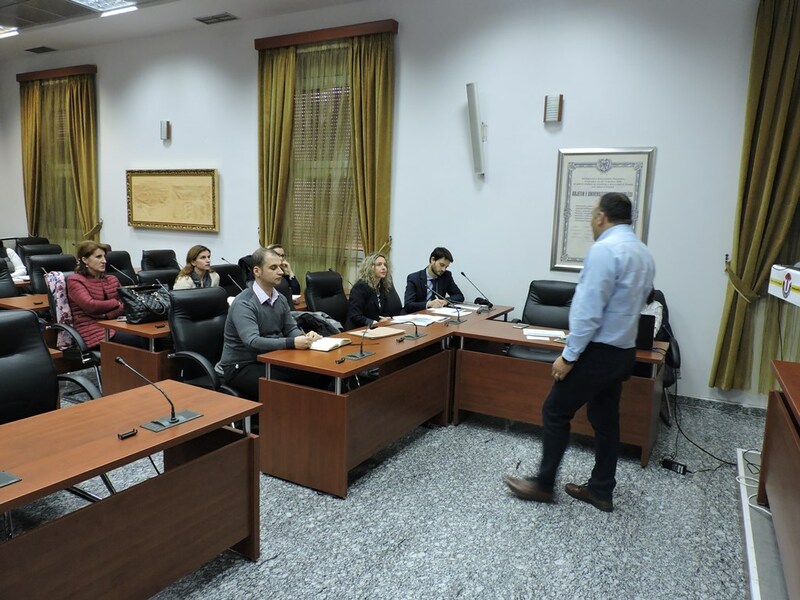 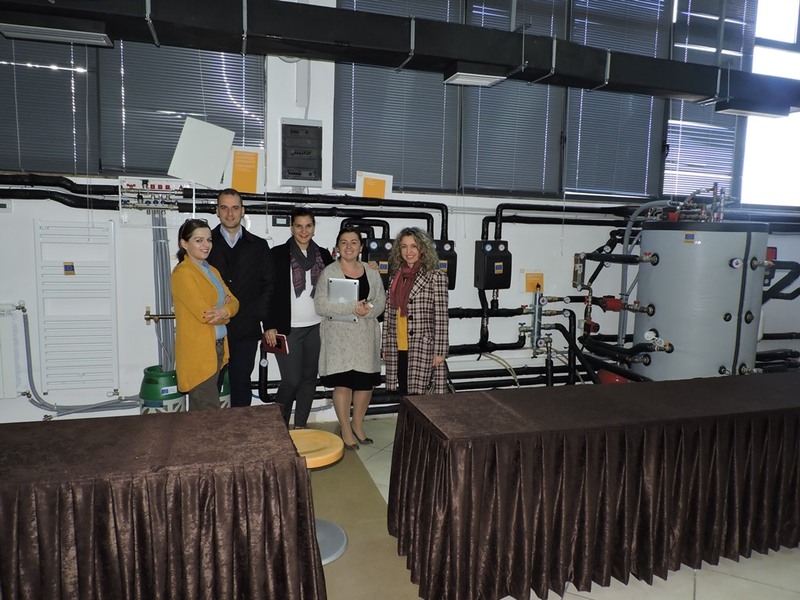 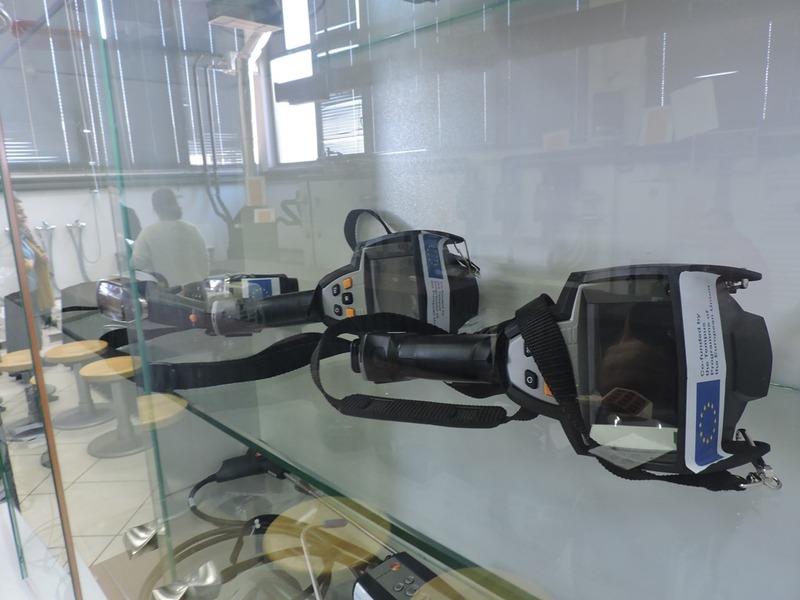 The 3 year DAPEEWB project supported the modernization of education in Albania, Kosovo and Montenegro and meeting market needs by developing post-secondary professional programs in energy efficiency in 5 institutions from these countries. 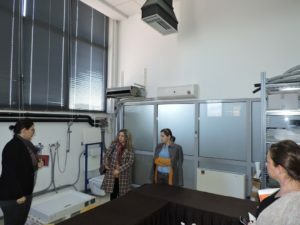 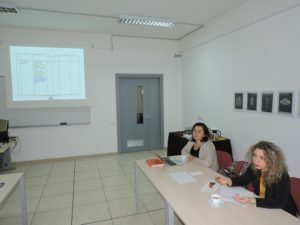 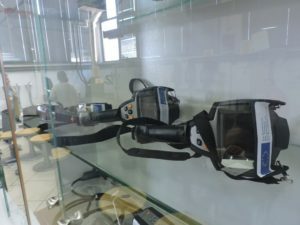 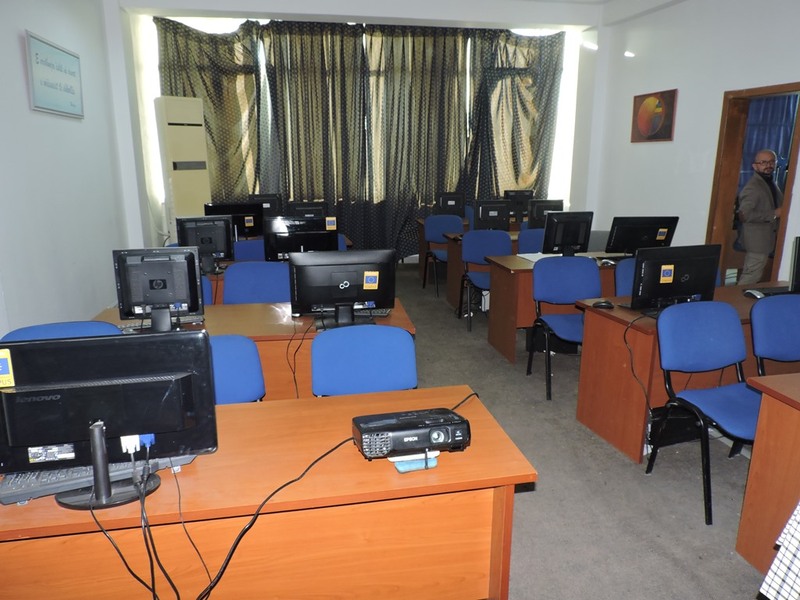 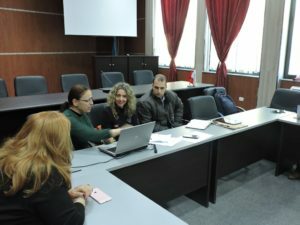 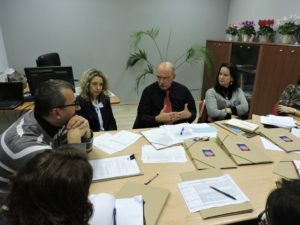 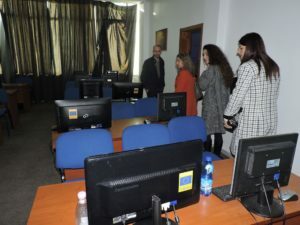 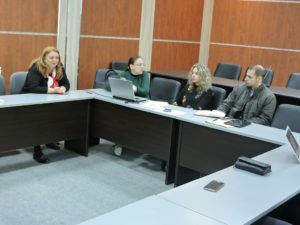 The project is coordinated by the University of POLIS in Albania and involves 11 partner institutions from Albania, Kosovo, Montenegro, Germany, Portugal, Slovakia and Netherlands. 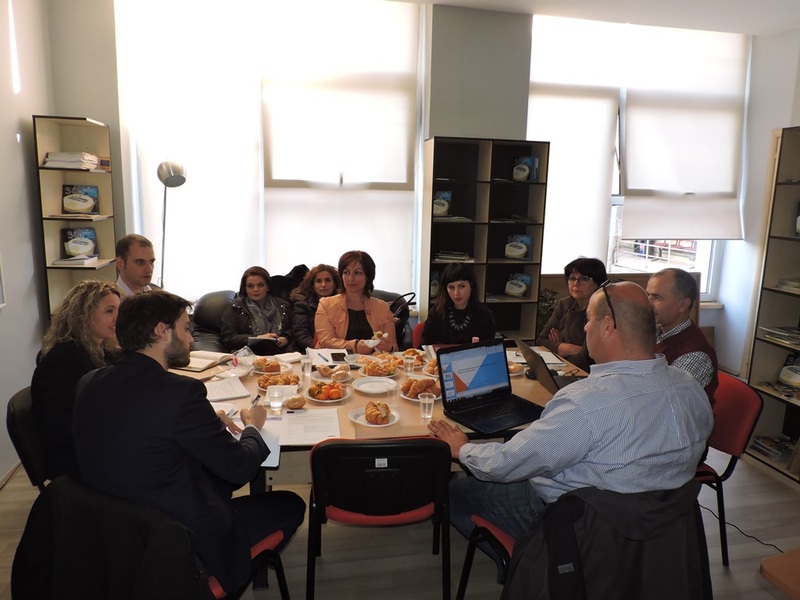 The Albanian Erasmus+ Office team and Mr. Albert SESE BALLART, policy officer in the DG for Education, Culture, and Youth conducted on November 16th, 2017 the field monitoring visit for the “Library Network Support Services-LNSS”. 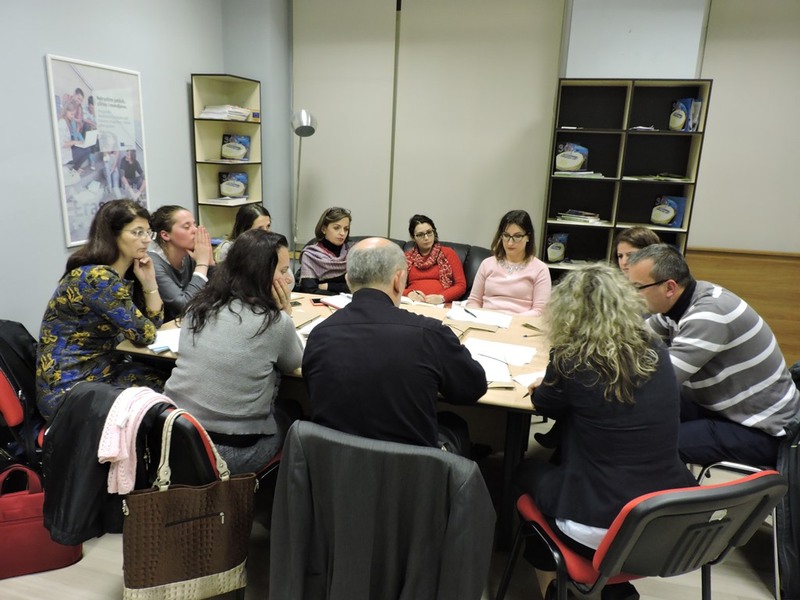 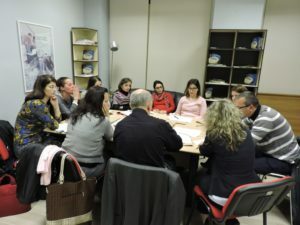 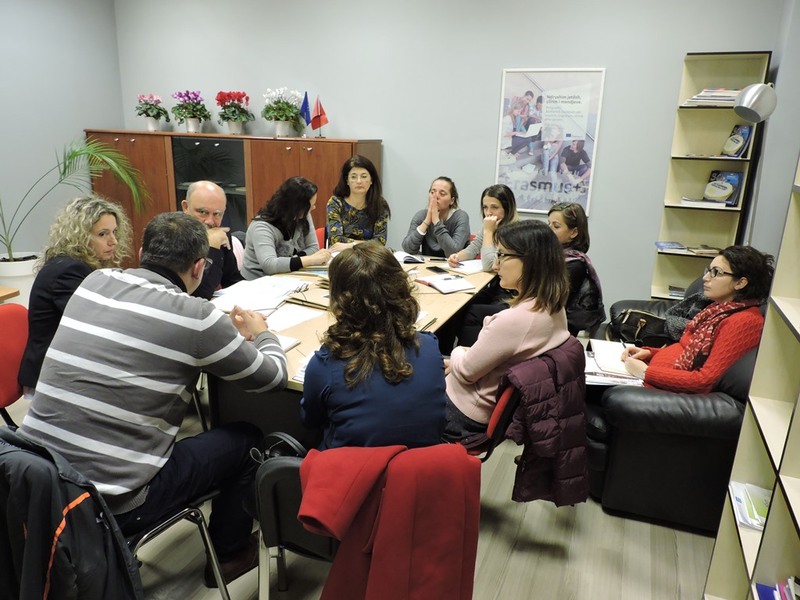 This activity was conducted in a joint meeting held at the National Erasmus + Office premises. The Erasmus + CBHE project “Library Network Support Services” supports the modernization of libraries in partner country universities through staff development and reforming of their services. 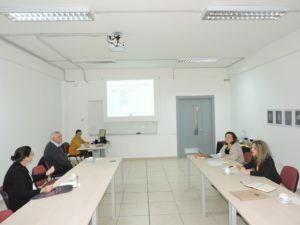 The project is coordinated by the Limerick Institute of Technology, in Ireland and involves 12 partner institutions from Ireland, Germany, Great Britain, Romania, Albania, Bosnia & Herzegovina, Montenegro and Kosovo. 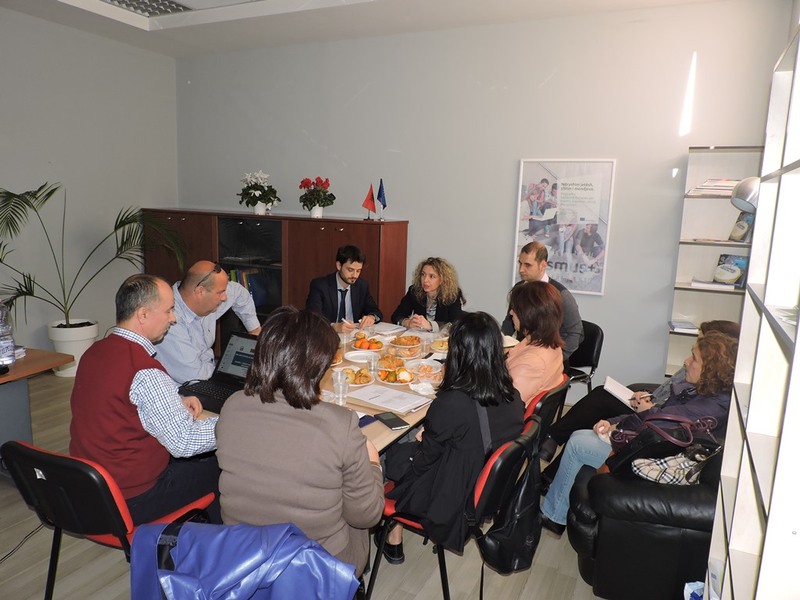 The Albanian Erasmus+ Office team and Mr. Albert SESE BALLART, policy officer in the DG for Education, Culture, Youth conducted on November 16th, 2017 the field monitoring visit for the International Credit Mobility projects in implementation by the University of Tirana. 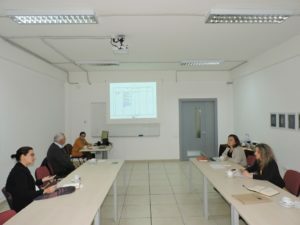 This activity was held at at UT’s Rectorate premises. This event served to ensure that all binding documents for ICM implementation were signed, for monitoring the fairness of criteria used and transparency of the selection process of participation in mobilities, to enquire on service provision to ICM participants and recognition of the credits earned by them during the mobility period by University of Tirana, as well as for NEO staff to give recommendations for the improvement of ICM projects implementation in the future. 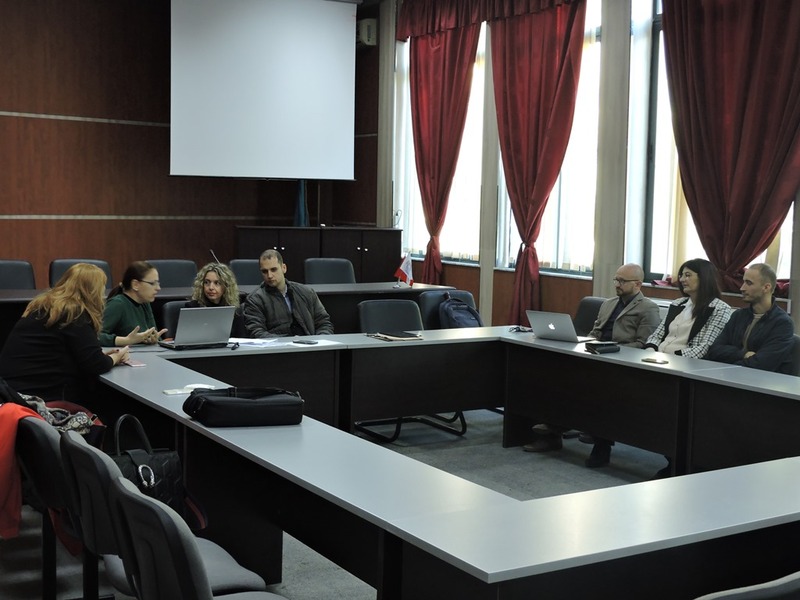 During the timeframe September 2015- Sept 2017, the University of Tirana has signed or implemented 56 Erasmus + ICM agreements with HEI’s from 22 programme countries. 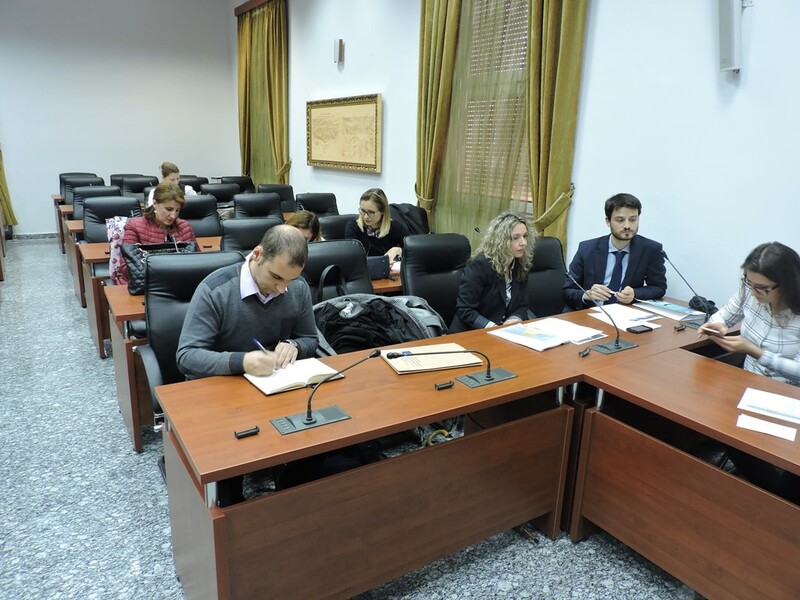 The local coordinator of the Albanian Erasmus + Office attended the first national event of the Western Balkan Alumni Association (WBAA) held on November 15th, 2017 in Tirana, Albania. 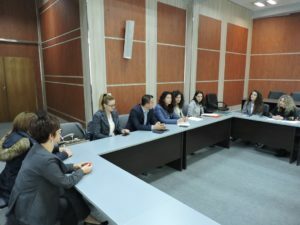 The event was focused on the presentation of the WBAA to Albanian Erasmus alumni and for developing future ideas/activities to increase Erasmus student’s contribution in the local context. 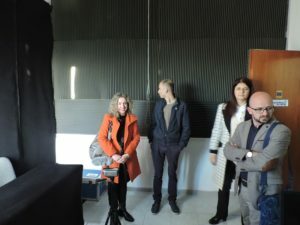 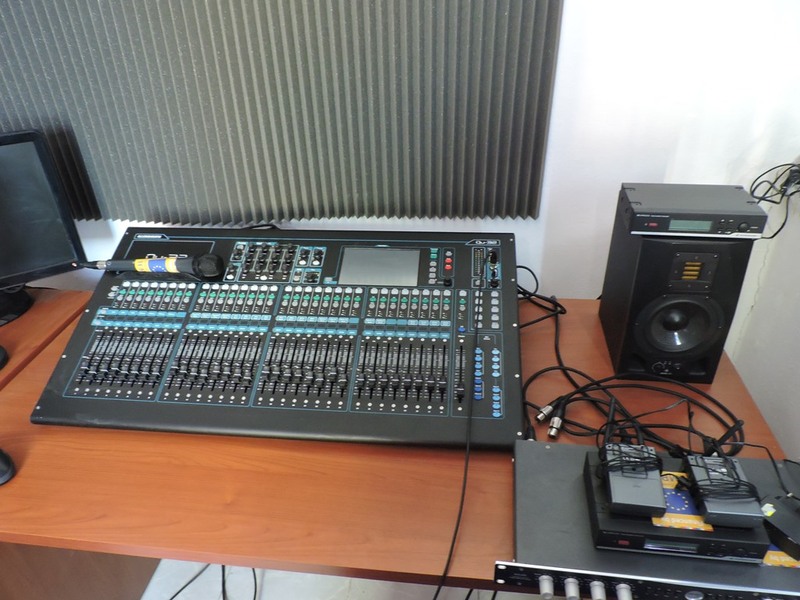 The NEO + staff conducted the field monitoring visit for the Tempus project “Development of higher education and society by creating a collaborative environment in the field of arts and media through regional student partnership in production of audio/video content – StudAVP” This activity was organized at the University “Aleksandër Moisiu” of Durrës premises, on November 9th, 2017. 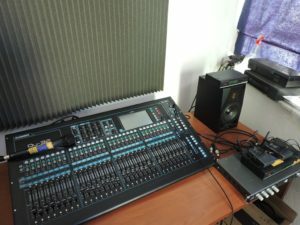 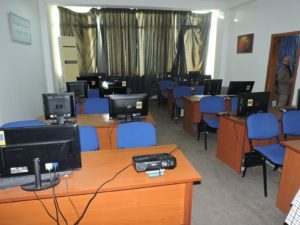 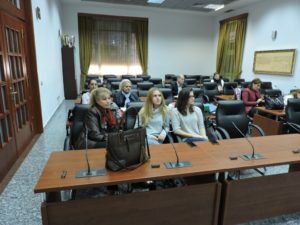 The 3 year (2013-16) StudAVP project supported student’s employability and social impact through development of a student media production enterprise and cooperation with public media institutions, as well as improving curricula and student cooperation in PC through production of audio/video content. 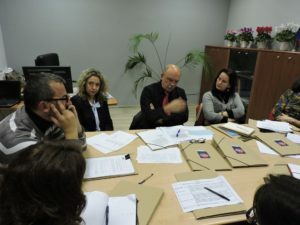 The project is coordinated by the University of Arts in Belgrade, Serbia and involves 15 partner institutions from Serbia, Bulgaria, Slovakia, Slovenia, Bosnia & Herzegovina, and Albania. 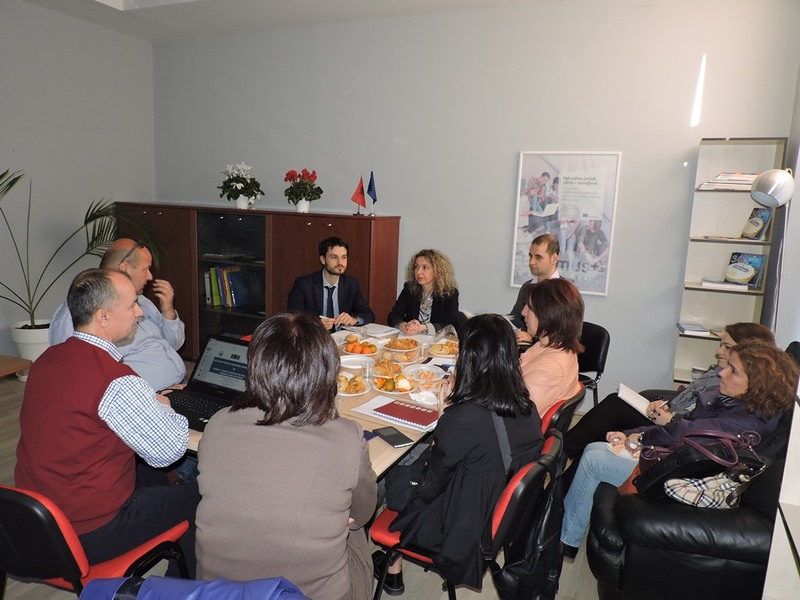 The NEO + staff conducted on November 9th, 2017 the field monitoring visit for the International Credit Mobility projects in implementation by the University “Aleksander Moisiu” of Durrës. This event served to ensure that all binding documents for ICM implementation were signed, for monitoring the fairness of criteria used and transparency of the selection process of participation in mobilities, to enquire on service provision to ICM participants and recognition of the credits earned by them during the mobility period by UAMD, as well as for NEO staff to give recommendations for the improvement of ICM projects implementation in the future. 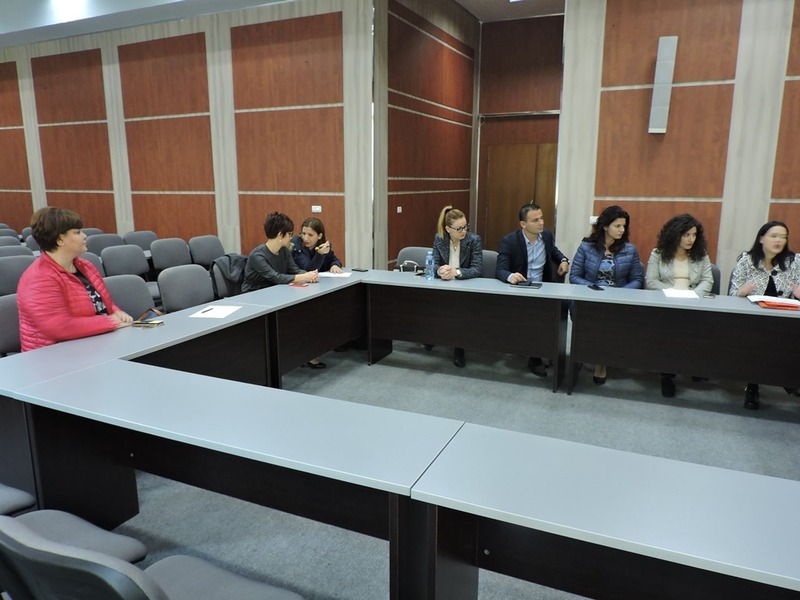 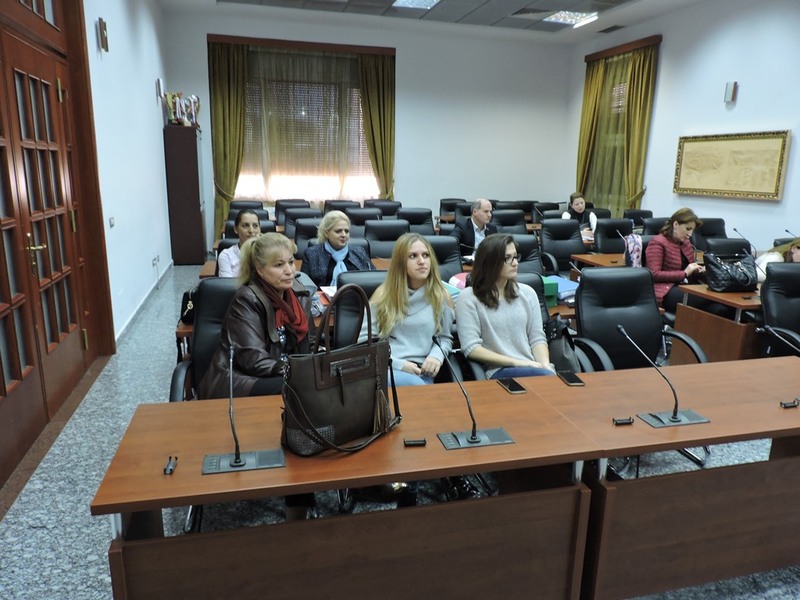 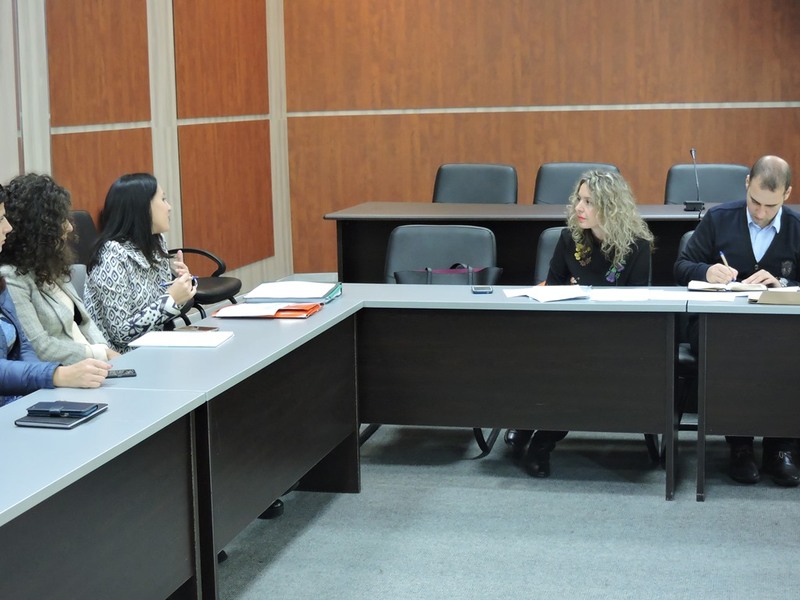 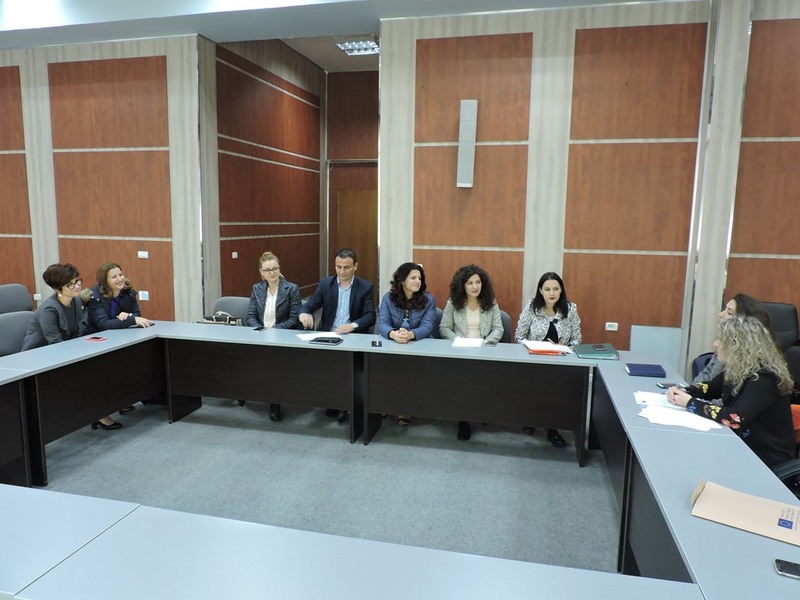 The University “Aleksander Moisiu” of Durrës, during the September 2015-October 2017 timeframe, has implemented 11 Erasmus + ICM agreements with HEI’s from 9 programme countries.